Celebrate interiorsLeave a Comment on What’s it like to adopt in the UK? 6 ways to make your home office a place you want to work in! Celebrate interiorshome office, home office inspiration, home office interior design1 Comment on 6 ways to make your home office a place you want to work in! 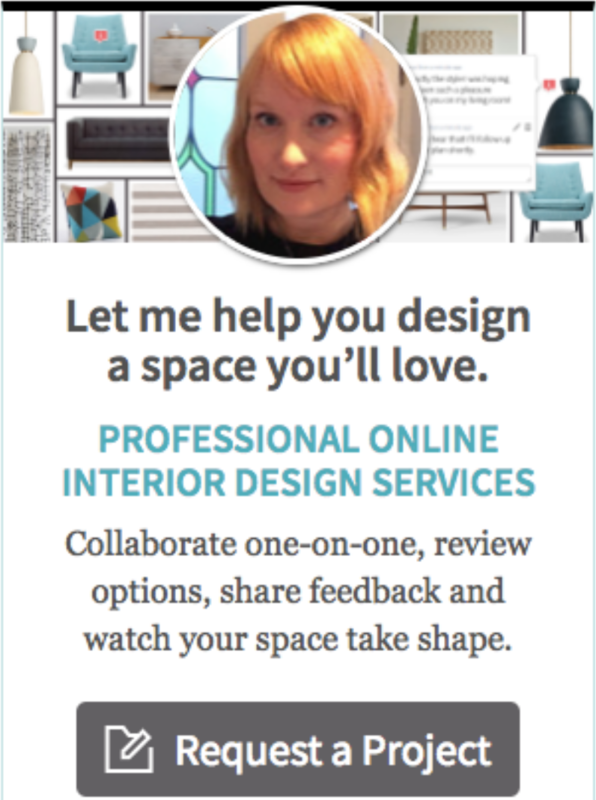 Introducing my new online e-design service! Celebrate interiors2 Comments on Introducing my new online e-design service!